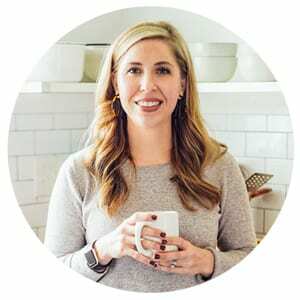 When my family first started our natural living journey, we didn’t have the financial means to purchase lots of different products and ingredients. In an effort to maintain both my mental sanity and our financial stability, I had to figure out how to make the switch from toxic products to more natural options. My solution was a simple one: Embrace this makeover as a journey. A slow, steady journey, swapping one product at a time. I personally believe the best products to start with are the ones most often used. 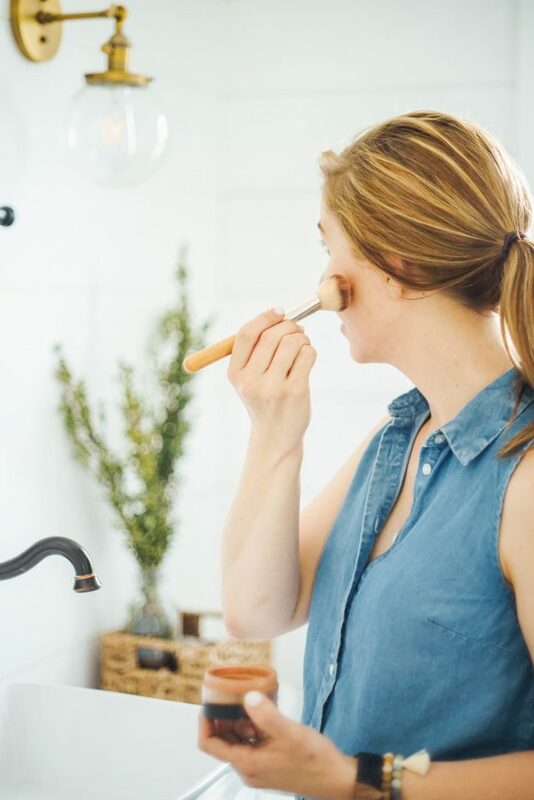 For me, this meant first swapping out my daily face cleanser, toner, moisturizer, deodorant, body soap, toothpaste, all-purpose cleaner, dish soap, and eventually makeup for more natural options. Slowly, as my old (toxic) products ran out, I would search for more natural replacements. So far, as a community, we’ve talked about making the switch to natural toothpaste, dish soap, and all-purpose cleaner spray. Three products that many of us use on a daily basis. This time we’re going to talk about one of the most important swaps: deodorant. I would rather take the safe approach and limit my use of ingredients that may cause harm versus wait for any further evidence. 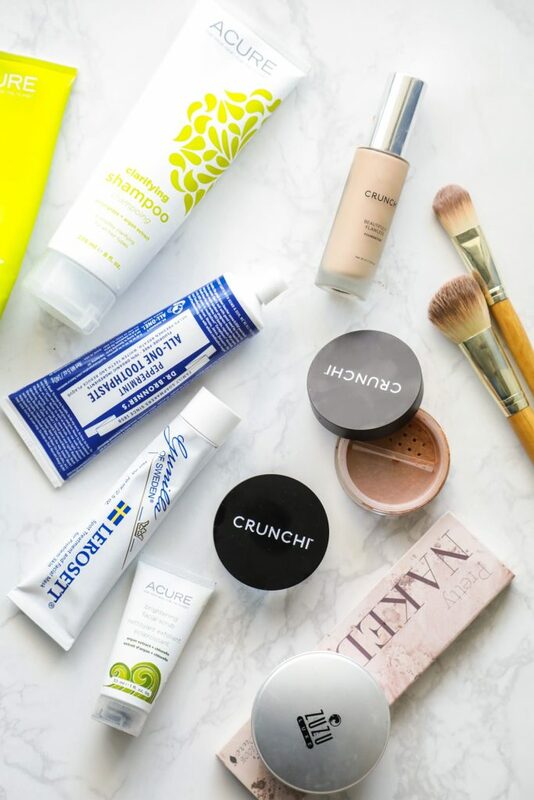 The European Union takes the same stance, leading to the ban of over 1400 chemicals and ingredients in personal care products, including some parabens. This is why deodorant is one of the most important swaps we can make. Deodorant is used in close proximity to a woman’s breasts, and it comes in contact with the skin on a daily basis. Why not take the safe approach and switch to a deodorant that uses safer ingredients? There are two things to keep in mind when using a natural deodorant: 1. Do not apply deodorant after shaving if baking soda is used to make the deodorant (check the ingredient list). 2. Natural deodorant is meant to be used as a deodorant (used to mask odor and absorb wetness), not an antiperspirant (prevents sweating). Sweating is 100% natural and good for the body. A good deodorant should allow the body to sweat without an accompanying odor. Natural deodorant doesn’t and shouldn’t equal body odor. A good deodorant should also absorb wetness, but shouldn’t prevent you from sweating. Also, staining can be an issue for some people, particularly if you wear white shirts often. If you find this to be an issue, try an unscented version of the deodorant. The deodorant I love may not be what you love and vice versa. Every person is different and it’s important to find what works best for you. That’s the amazing thing about community. We can all share what’s working for us and even what’s not. Also, as of 2018 I no longer work with sponsors on the blog (to guarantee trustworthiness and authenticity). The products mentioned during our chats are based on what I’ve purchased with my own money and tried for my own personal use. Deodorant is fairly easy to make. 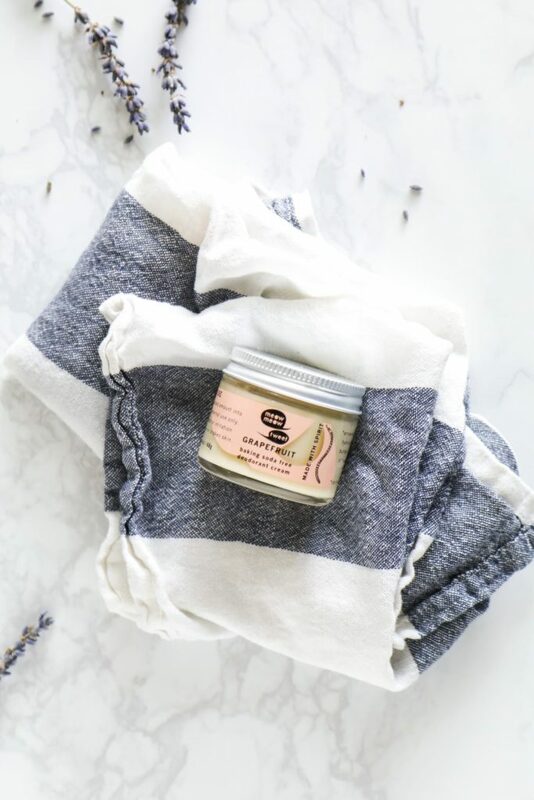 If you’ve made any natural products before, you probably already own the ingredients needed: shea butter, coconut oil, beeswax, arrowroot starch/flour, baking soda, essential oil. Price: varies depending on ingredient sources. This is the store-bought deodorant I’ve been using for years. It’s easy to find (health food stores, Whole Foods, and Amazon) and affordable. It comes in both stick and jar options. I prefer the stick option. When I’m not using Primal Pit Paste, I usually go with Schmidt’s (if I’m not making my own deodorant). This deodorant can be found at most retailers, including: Walmart, Costco, Whole Foods, Target, and Amazon. Schmidt’s was acquired by Unilever in 2017. At this time, the ingredient list hasn’t changed. Schmidt’s makes a number of different scents, baking-free options, and stick and jar options. This deodorant differs from the other two in that the company adds tallow from grass-fed cows. 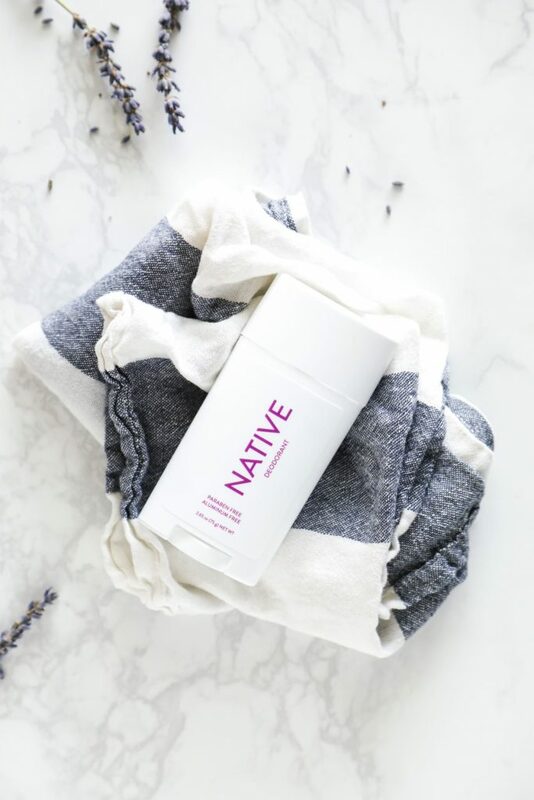 Non-nano zinc and kaolin clay are also used in this deodorant. 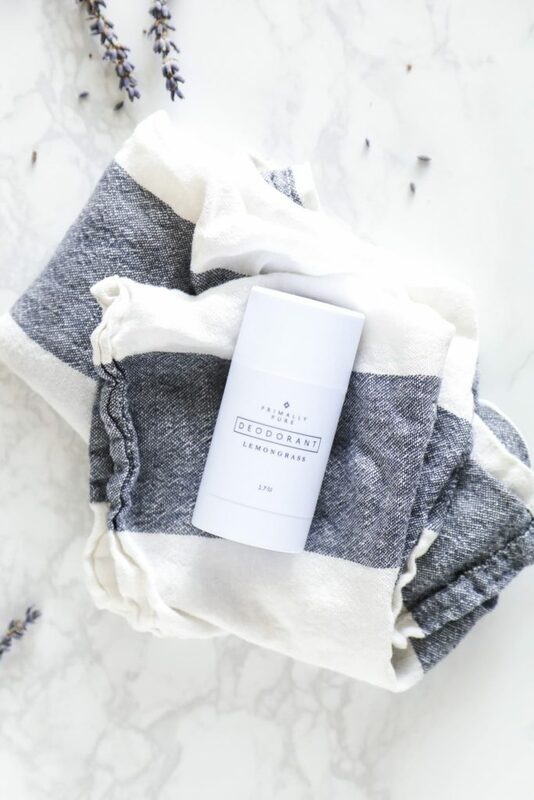 Primally Pure also makes a charcoal deodorant. The only downside to this option is the accessibility. The deodorant can only be purchased from the company’s website. I’ve used the Meow Meow Tweet stick deodorant in the past with good success. I also recently tried the grapefruit baking soda free cream option, and was pleased with the performance. They also make the baking soda-free option in a stick form. Target just started selling Meow Meow Tweet (both the baking soda free option and regular option). The deodorant is also available through Amazon. If this deodorant was easier to find in stores (I’m a sucker for convenience), I would probably use it regularly. I’ve been super impressed with how well this deodorant works. 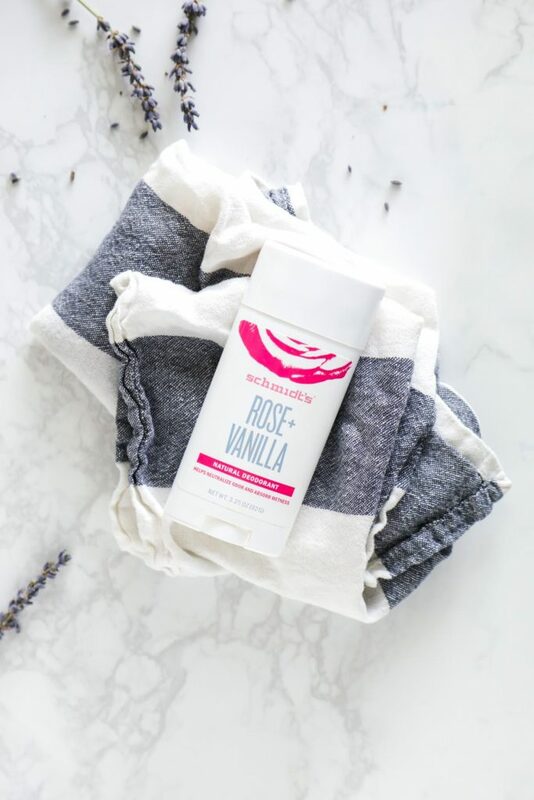 The deodorant combines the power of activated charcoal, tapioca starch (instead of arrowroot), and baking soda. 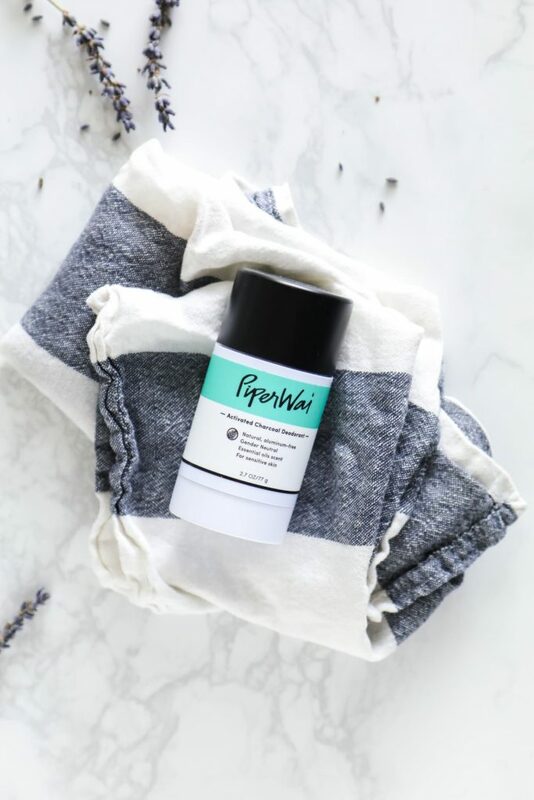 The deodorant is available on Amazon, the company’s website, and green beauty stores (like Follain). This deodorant reminds me a lot of Primal Pit Paste. The biggest difference is the use of vegan wax and magnesium in the formula. The deodorant is available on Amazon. 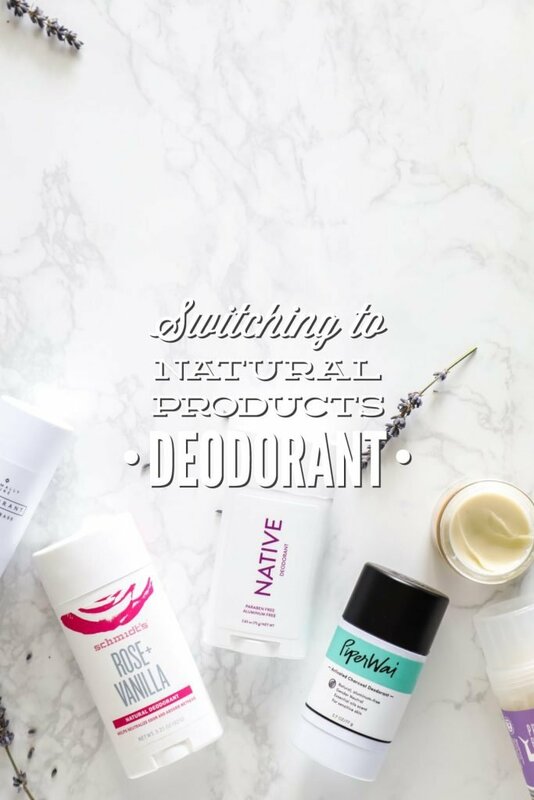 When I shared this list over on Instagram Story, reader friends reached out to share their obsession with Native Deodorant. I’ve tried Native and haven’t had great success with it compared to the other options on this list, but a lot of people absolutely love this brand. This deodorant is only available via the company’s website. Ingredients: caprylic/capric triglyceride (fractionated coconut oil), arrowroot powder, stearyl alcohol, baking soda, shea butter, coconut oil, hydrogenated castor oil, polyglycerol-3 beeswax (cera bellina wax), jojoba esters, tocopherol (vitamin E), L. acidophilus (natural bacteria found in your body already), maltodextrin, glyceryl caprylate, glyceryl undecylenate. Scented deodorants include a proprietary blend of oils. Due to FDA recommendations, we use the term “fragrance” to refer to these oils. 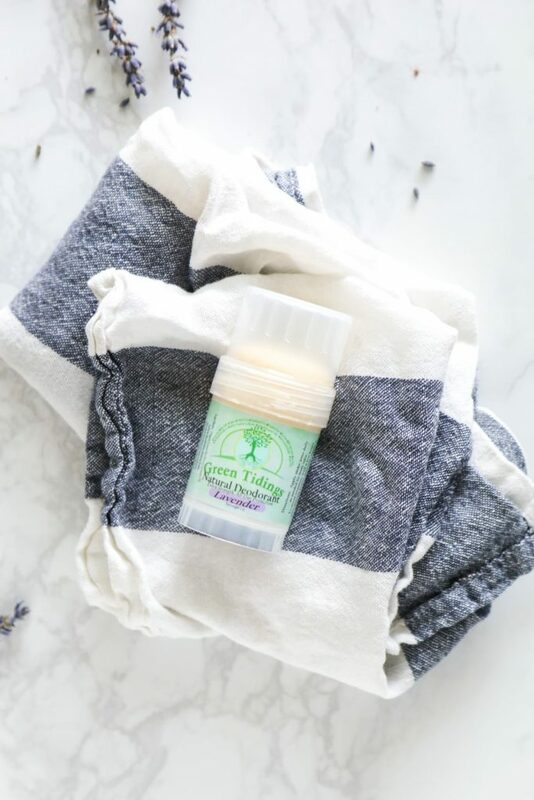 Have you found a natural deodorant you love? What are you currently working on swapping out? What do you want to talk about next in the make the switch series? Thanks for this list! Deodorant is the last thing on my list that I haven’t yet switched out. I’ve definitely tried! And I’ve tried most of the brands on this post. I just run super wet so need an antiperspirant, I just can’t get used to big wet pit stains all the time! Or maybe I just need to be ok with that? Help! I’d love to hear about your laundry products! I already use safer (EWG 0-3) laundry products, and home made dryer balls (which don’t work at all for non-cotton materials like my fleeces), but would love to hear what’s working for you in all categories laundry (oxy boost, stain remover, dryer sheets, detergent, bleach alternative, etc). Hey Tamara, It may help to apply the deodorant throughout the day, or even try using a mask on your armpits a couple of times a week. I haven’t tried the mask thing, but I know people who do that and they claim it helps “detox” their pits. Laundry is on my list–I think June ;). I run wet as well and resisted changing but if you give it a week or so your body will adjust to the change. Try switching over a few days before, during and after a long weekend and your wetness may subside. Just have some outfits set aside for work that hide wetness better for when you make the switch. It really worked for me once I got past the first 10 days or so. I agree, I love when I can pick up natural items without making a special trip. I have used Schmidt’s for a while now and love the lime one. My husband uses the sandalwood (?) one. His inky complaint is it doesn’t hold up to basketball or other intense workouts, but I’m not sure if he is thinking of sweating or just stink. Hey Helen, Oh yes, the lime one is great. I’ve used that one over the years. This is one switch I simply can’t do. I don’t care how much good-smelling stuff you put in it, it does not adequately mask body odor. There’s a reason why the french had a reputation for being stinky – they used deodorant but not anti-perspirant. I will take the risk rather than reek. Hey Kristi, Thank you for sharing your thoughts. I understand completely. I don’t want to be stinky either. 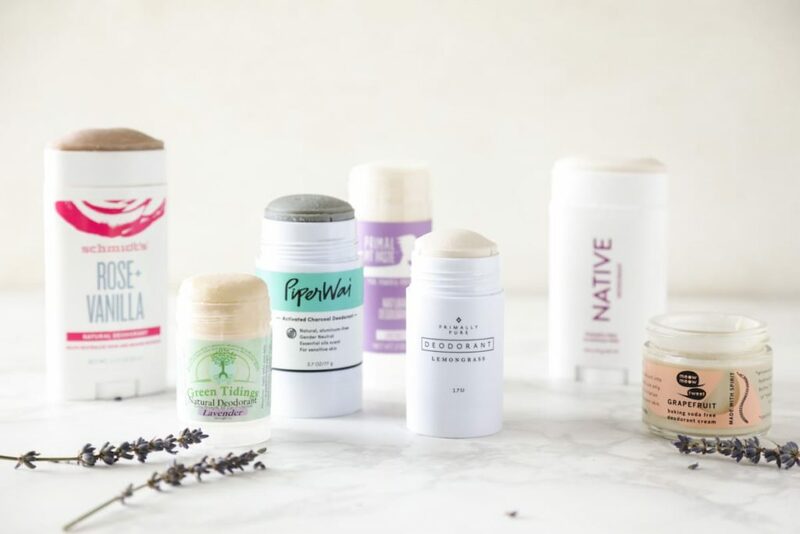 Natural deodorant options have come a long way and the ones on this list really work, from my experience. I smell good most days ;), so I can definitely attest that you can use a deodorant and still smell great. I second Kristin… I swear there are natural deos that don’t make you stink! I don’t know how it works but if I shower daily and exercise sometimes I just don’t have smelly sweat. You might be surprised but of course it’s your decision at the end of the day! Exactly Tierney. I believe sweating daily helps clear some toxins out of your system and clears your pores so your pits can be washed easily and odor controlled naturally. My brother is a serious fitness freak and usually runs or bikes in the morning and then lifts in the afternoon. He went natural years ago and says it took about a week and now he barely needs deo. Of course, what you eat makes a difference as well. I totally thought that too but…. after having breast cancer I started trying different natural deodorants and found one that works for me. My problem was that after surgery and during chemo I was unable to shower daily. I needed something that worked the second day too and didn’t need to be applied to clean skin every time. I’m really happy with Underarmed, it is available on Amazon. I want to add to this as well. I don’t personally have an odor issue but my teenage daughter does. She couldn’t believe how well Schmidt’s worked for her. We both have wetness if we’re out in the heat but have not had even an ounce of smell. I hope you’ll try one because the dangers of the chemical-laden are so very real. Kristi, I’m coming in to this conversation late but I want to urge you to try again. I used to sweat ALOT and worried about stinking (one side always smells worse for reasons that elude me!!). Once I gave it a week or so, it changed completely and I started sweating much less with little enough odor that the natural deodorants were able to overcome. I think the clogging of the pores from all the anti-perspirant I had used in the past had to get cleared out of my system. Hey Julie, I have. Thank you for sharing this one! About a year ago I made the switch, and have tried out several of these. My favorite was not mentioned though. I use Crystal deoderant now. I had some odor left with the other products I tried, but none with Crystal. It is a solid crystal that is moistened with water and applied to the underarms. It’s available at Walgreens for under $6 and last about a year. That’s great, Desaree. I’ve never tried the Crystal deodorant. Thank you for sharing this option. I also use a crystal deodorant and it seems to work much better for me than any other deodorants! I order mine through Norwex. I love that it lasts close to a year! Great post! My body is kinda funny. Just plain coconut oil works great for me and then one week it’s like stink town. So I go back and forth between coconut oil and Native (which I love!). My current project right now is to minimize the products we use. Like for example a natural body wash that works for shampoo, face wash and body wash for the whole family instead of having a bunch of different soaps. Same with my cleaning routine. I’m like wait, do I need a multipurpose, glass cleaner, toilet cleaner, floor cleaner, wood cleaner, blah blah blah or can I find one product to do it all haha? Love your blog! Hey Karli, I love that! It’s so true about using a million different products. A lot of things can be used in multiple ways which really simplifies our routines and keeps the budget in check. Thank you for sharing. Great advice. You are not alone. I used to use only coconut oil as deodorant after I waxed my armpit but lately it hasn’t been working. Check your local GNC store for Piper Wai. Thank you for sharing, Britnie! 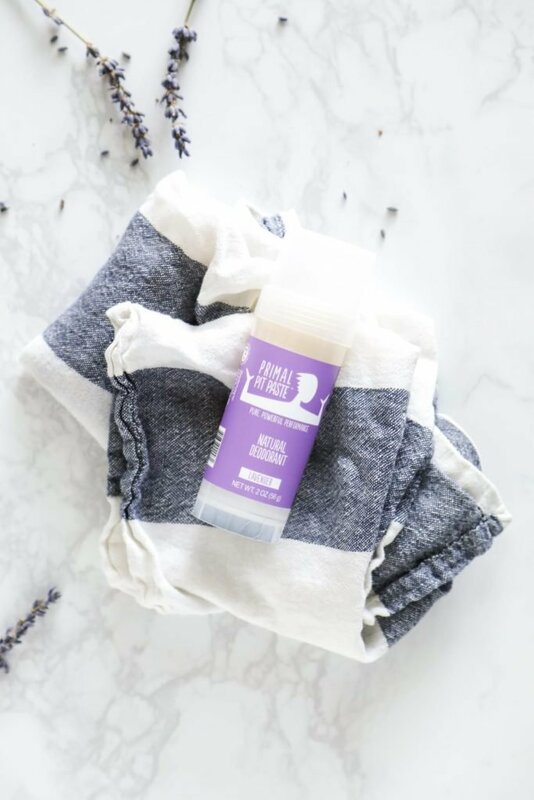 I would love to add a product here- I’ve been using Apple Valley Natural Soap’s “natural deodorant creme” for years and it’s hands down my favorite, and I’ve tried quite a few deodorants! My sister-in-law is a deo-junkie and I got her some to try on a trip to Vietnam and she was won over! Awesome, Tierney! Thank you for sharing. I’ll definitely try this one out. Glad it was helpful, Gen. I have used most of these and the all leave stains in clothing. What do you do about that? Hey Beth, I don’t wear white very often. For other clothing, I’ve found that detergent usually takes care of anything. I haven’t really had an issue (or haven’t noticed), yet. When I posted about these on Instagram, friends commented that some stained for them and others didn’t. They also mentioned that different varieties, and scents, within a brand made the difference between staining and not staining, too. I do use Molly Suds Whitening Powder, so maybe that helps. Sal Suds and/or baking soda may help with that, too, if applied directly to the stain and left on for a while before washing. My guess is the staining comes from either oil in the deodorant, or the butters. Switching to one that doesn’t rely so heavily on these may help, too. Although most rely on these. To determine this, look at the ingredient list and see where on the list the butters and oils are listed. If they’re high up on the list, then they are a main ingredient. I should add I’ve been using the cream deodorant for almost a year and I don’t notice stains on my clothing or any bad smells. I don’t know if its the natural deodorant but I forgot to wear it the other day and I didn’t smell at all. I don’t sweat too bad either. I will if I’m doing something active but it hasn’t been so bad that I’d go back to regular brands. Can you share the ‘why’ of not shaving after using a homemade deodorant with baking soda? Thanks! Hey Jenna, Baking soda can irritate the skin after it’s been shaved and then people sweat. This isn’t an issue for everyone, but many folks experience this. In regards to the shaving…do you just wait a while and then can put the deodorant with baking soda on? I shave every shower, so I’m curious what to do. Another question…what about if you have something stressful going on? I have switched to natural, but there are days when I know I will be anxious/nervous and that is a different kind of stinky sweat, so I end up using a super intense men’s antiperspirant those days. Thoughts? Hey Kate, I personally use baking soda deodorant even after shaving. It doesn’t bother me, but a lot of people have expressed to me the opposite reaction. So that’s why in general I say that. You could see if it irritates your skin. If not, maybe shaving and showering at night? I’m not really sure if there’s another option for the shaving, or try a baking soda free deodorant–there are a lot of great ones now. For those times, I usually bring deodorant with me, and reapply when needed. I also make sure to wear shirts that won’t show the sweat–so nothing super light in color or form fitting under my arms. Going with an antiperspirant during these times works, too–it’s not a daily thing so those occasions might be the time to break this kind of product out. Hi Kristin! I recently tried the Primally Pure charcoal deodorant, but found that the scent was a little strong for me. I’m sensitive to strong smells. Would you say that any of the your recommendations have more of a subtle scent? Thank you! Hey Kelly, I think Schmidt’s may sell an unscented version. I know Primal Pit Paste has an unscented option. I know a number of brands are coming out with unscented varieties since scent can be an issue. I believe Meow Meow Tweet may also make a unscented variety. So deodorant is so hard for me! I feel like nothing covers my odor ? I don’t have a problem with too much sweat but I’ve been know to be “ripe” as my husband puts it ? 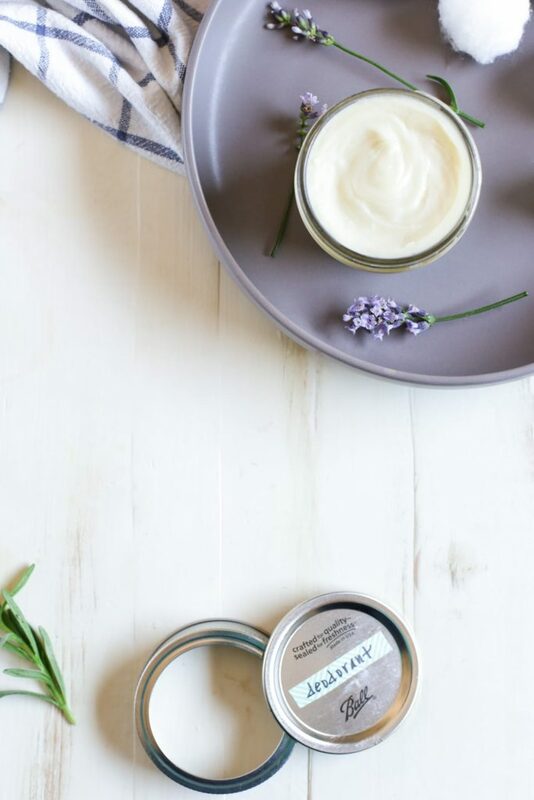 so ive tried making my own a few different natural deodorants. Nothing has worked until Schmidt’s! I love how well it keeps me fresh but it’s started burning me really bad. My skin has been so irritated and red. It’s so disappointing I can’t find anything that seems to work. I think I’ll try out the other more affordable options on your list. Hopefully something will work! Primal pit paste is supposed to be really great for ‘stinkers’! I think it’s a gentler formula than Schmidt’s too. Ah man, Laura. That’s hard–the struggle is real! Let me know if you find something. Maybe try the unscented variety from Schmidt’s or the sensitive skin formula. 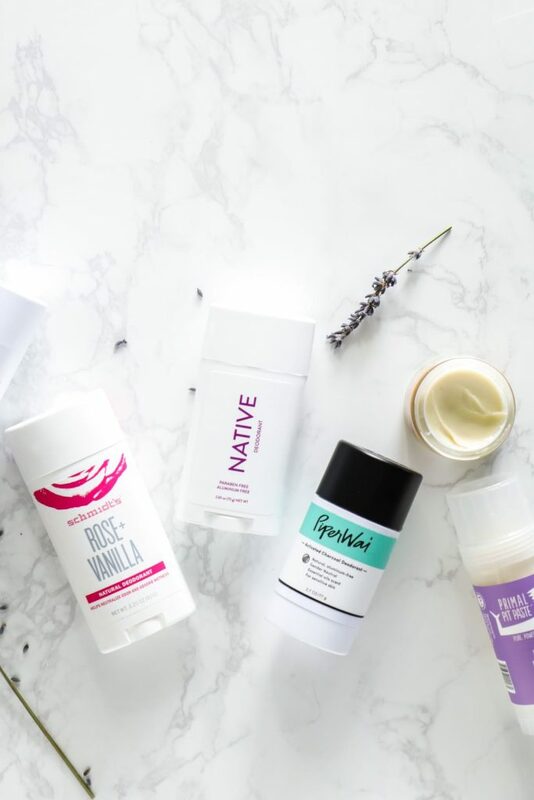 Choosing a deodorant with activated charcoal is a great start. There are other various natural ingredients that can help with underarm sweat, however, charcoal is an effective and great ingredient that has a long proven history. I just switched to the Crystal deodorant and it’s been a hit!! I tried some of the other options and the baking soda mad me break out. I have been double checking my armpits all day on the Crystal and there’s no stink…I even worked out!! Kristin, what’s your thought on the crystal mineral deodorant stick? I was surprised to learn that the only ingredient, potassium alum, has a small amount of aluminum. Enough to worry about?